The case of Pom Wonderful v. Coca-Cola finally made its way to the Supreme Court this week. The thrust of the case is that Coca-Cola has been engaging in false advertising for its “pomegranate blueberry” juice and that false advertising is hurting Pom Wonderful’s business. 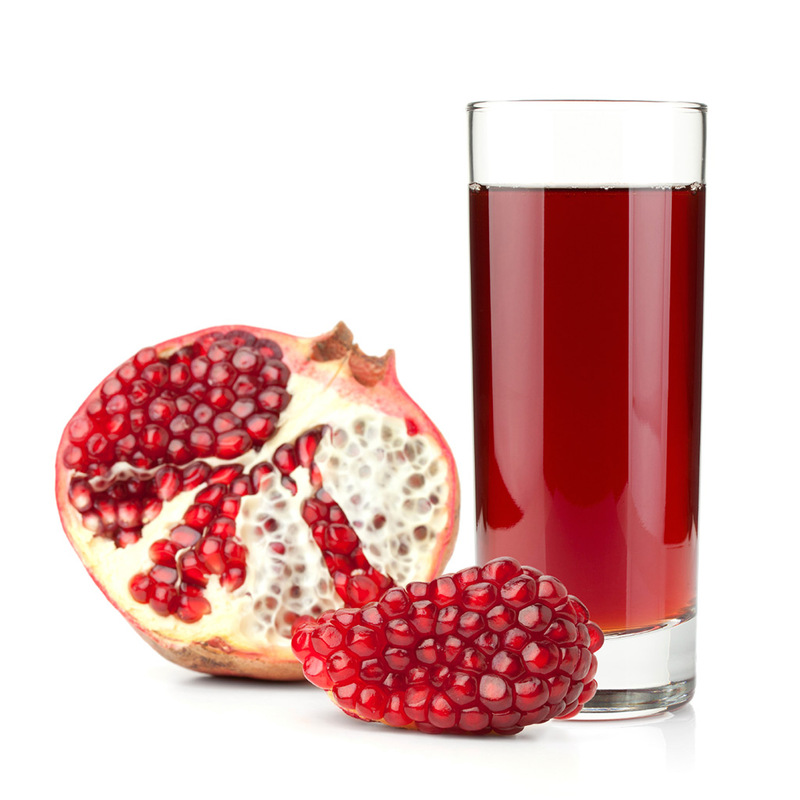 Seems like a reasonable claim—Pom Wonderful Pomegranate juice is 100 percent pomegranate. The stuff from Coke, which, if you’re looking for it in the store, is the Minute Maid brand, is actually 99.4 percent apple juice. The Minute Maid stuff has approximately the same amount of pomegranate juice in it as I do after drinking a glass of for breakfast. Maybe I’ve been pomegranate juice all this time and I had no idea. Are We Powerless to Control What We Eat? We love food studies and Derek Thompson over at the Atlantic has a nice roundup of several that show how little control we really have over what and how much we eat. Our brains can be tricked simply by the presence of healthy food on a menu. If there is a salad on a fast-food menu, it will lure more people in, but they will order burgers and fries anyway. Things that have nothing to do with food can trick us into eating more too: Soft lighting will make us linger and order an extra course at a restaurant, watching television while we eat will actually make us forget about everything we’ve already had that day. It seems like the only way to make sure we’re eating healthy is to lock ourselves in a room with nothing but kale. Last year, Justin Bieber offended a broad swath of the Western world when he wrote in a guest book at the Anne Frank House that he hoped she would have “been a belieber.” This week he set his sights eastward, offending approximately 1 billion people in China after Instragramming a photo of himself at Japan’s Yasukuni shrine, which commemorates the deaths of millions of Japanese soldiers during World War II, and is controversial for including war criminals. Bieber pulled the picture down after it received a curiously demonic 666,000 likes. He’s since apologized, saying he didn’t know what the shrine was for. Now he’s offended people on six continents, so it’s off to McMurdo Station in Antarctica to find some penguins to upset. Students of Harvard will be without late-night food deliveries to their dorms after the administration shut down a student-run business called InstaNomz (no relation to ours) due to concerns that the business would cause “excessive foot activity.” The company’s founders said they are not giving up though. If it won’t work at Harvard, maybe it will work on other campuses. Akshar Bonu and Fanele Mashwama, the freshman who thought it up, plan to offer franchises, giving their tech and support to people who would like to run InstaNomz at their own schools. This sounds suspiciously like the way Facebook began. Look out world, you could be taken over by a food delivery service run by teenagers. After a deadly avalanche last week, many Sherpas have walked out of Mount Everest’s base camp, leaving some of the ascent missions in limbo. For most climbers, who are wealthy amateurs, it is impossible to go up the mountain without the help of Sherpas who head out in advance to cut paths through ice and snow, make camp, set ropes and even cook meals. The government of Nepal quickly went to work on a solution, as Everest climbs bring in millions of dollars of revenue, not only from climbing fees but also food, transport and everything else associated with alpine tourism. The sherpas themselves will be hurt by a walkout as well. They can earn $3,000 to $5,000 a season according to the New York Times. That’s well over four times the annual average per capita income in Nepal.